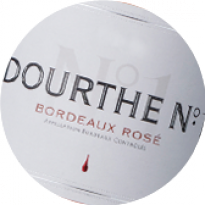 Founded in 1840 by Pierre Dourthe, a hotel-owner in a small village in South-west France, in 2015 Dourthe celebrates its 175th anniversary. At every stage of its rich history, Dourthe has remained true to the values underpinning its rich and original culture – a special bond with the soils, the relentless quest for excellence and its innovative spirit. 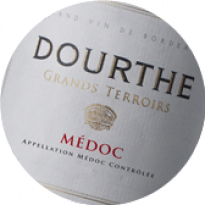 In 1929, Dourthe came to settle in the Medoc vineyards and developed the foundations of its future growth, and a distinctive culture intrinsically linked to the terroir. In the 50s, Dourthe expanded the business and looked to international markets. 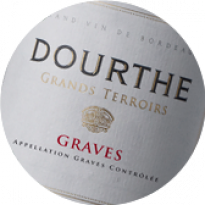 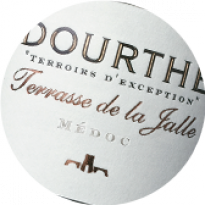 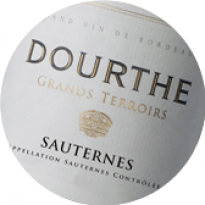 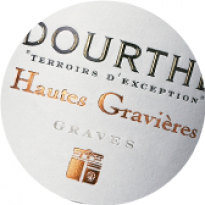 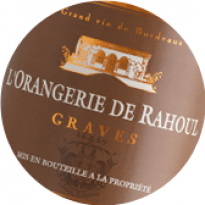 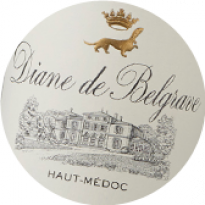 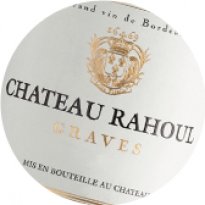 Dourthe is now renowned throughout the world for the quality of its wines. 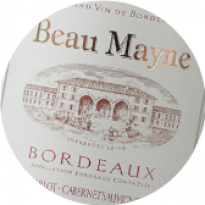 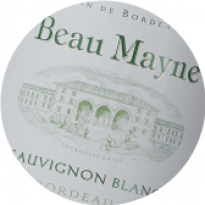 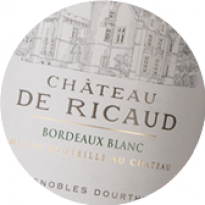 30 years ago, and now the leading wine company in Bordeaux, Dourthe launched a research programme focusing on Bordeaux white wines working in partnership with winemakers and growers, and lasting several years. 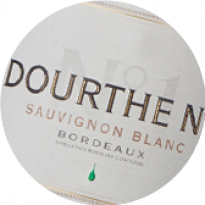 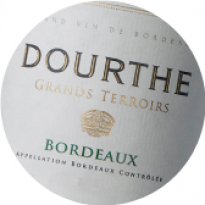 The research spawned the creation of Dourthe No.1 white, a veritable trailblazer in Bordeaux. 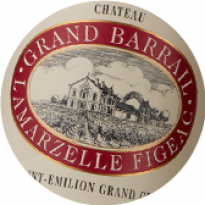 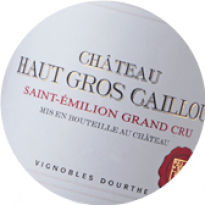 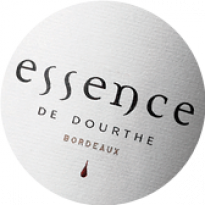 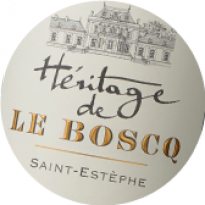 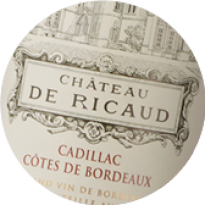 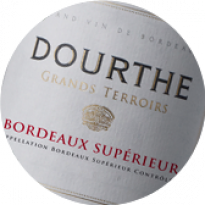 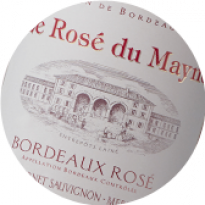 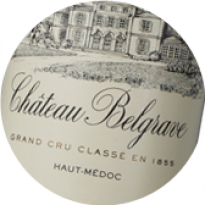 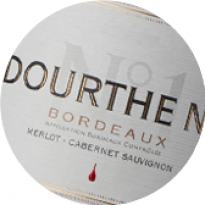 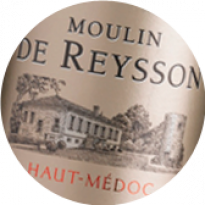 Its launch in 1988 marked the starting point for Dourthe’s investment in the Bordeaux vineyards. 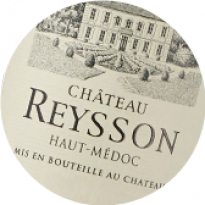 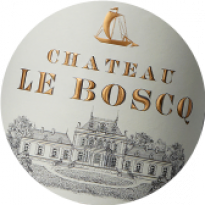 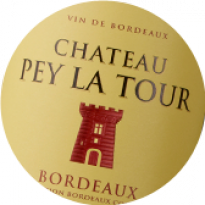 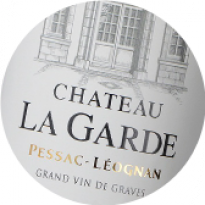 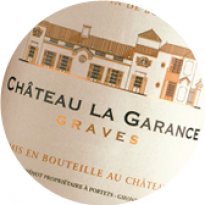 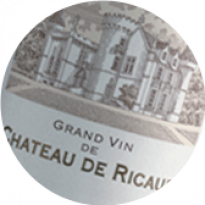 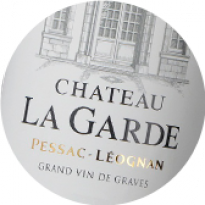 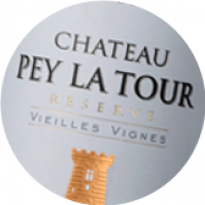 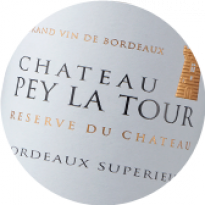 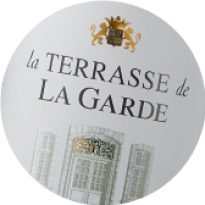 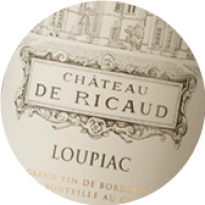 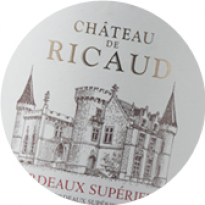 Two years later, in 1990, Dourthe added Chateau Pey la Tour, Bordeaux Supérieur, and Chateau la Garde in Pessac Léognan, to its growing portfolio. 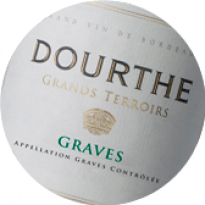 Today, Dourthe is made up of nine estates – all raised to the very heights of their respective appellations – while Dourthe N°1’s impeccable track record since its launch in 1988, not forgetting that of Dourthe la Grande Cuvée, reflects its growing, innovative involvement with partner vineyards. 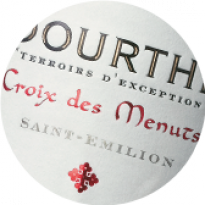 And over the years, Dourthe has developed its own distinctive culture shaped by its link to the terroir, a taste for excellence, innovative approach and constant commitment to exceed its limits. 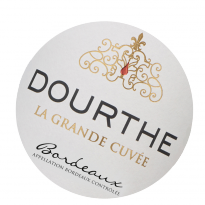 This culture forms the very foundations of Dourthe’s signature style, which has today become a benchmark in quality in Bordeaux.